Louisiana: A massive and historic flooding in Louisiana that killed 6 people and forced more than 20,000 to sleep in shelters. On Monday, Governor John Bel Edwards said that 40,000 homes and businesses in Louisiana were without power and more than 12,000 people were staying in shelters. The National Weather Service said that Amite River, one of several rivers and creeks that poured over its banks. 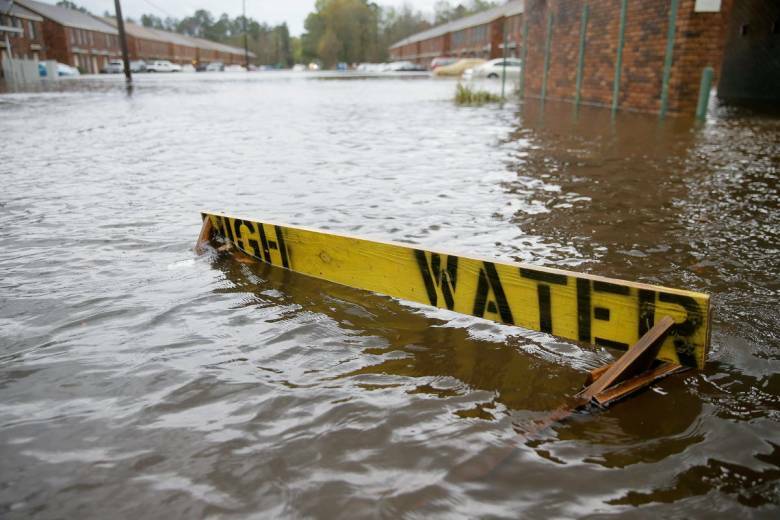 National Weather Service hydrologist Jeff Gaschel told USA today that these rivers won’t go down their banks for a few days, and it will take several days for waters to go down. 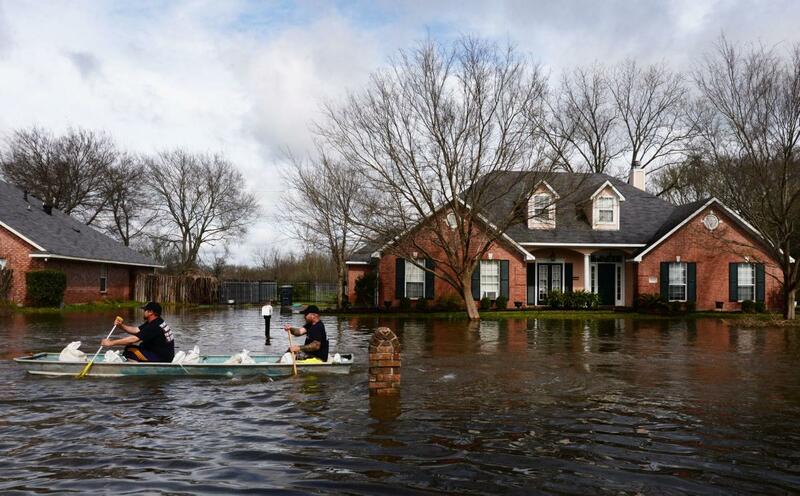 Late last week, Mississippi and southern Louisiana were recorded up to 25 inches of rain. On Monday, The sun re-emerged, but water was everywhere. USA President Barack Obama has signed a disaster declaration. Edwards said that up to 30 counties could receive the declaration before the disaster has passed. Edwards tweeted after an hour later that more than 11,000 people had registered for aid. The available aid includes grants for temporary housing and home repairs not covered by insurance as well as other grants and loans. Volunteers helped the people with boats to rescue them. In St. Bernard Parish, Jared Serigne told the Associated Press that around 70 experienced boaters rescue hundreds from flooded communities. Lawyer Jamie Flowers in Baton Rouge said that he went to bed at Saturday night with no power but no flooding. On Sunday morning, He woke up to bright sunshine and water up to his porch. His neighborhood streets were flooded. He and his 2-year-old daughter, Mattie, were stranded. After a short time someone knocked on his door with a boat. Flowers said that the rescuers did not even know us, they just pointed to the post and said ‘Is this you? We are here to rescue you. He was reunited with his wife and two other children at her mother’s home.